I have a major sweet tooth. So when my doctor suggested that I eliminate all grains, dairy, processed sugar, and soy from my diet to help with the skin issues I was facing, I searched high and low trying to find something to fulfill my need for dessert...and realized there is a huge void in the marketplace for individuals who are trying to avoid these ingredients. Many dessert options that tout themselves as being “gluten free” or “vegan” are still not healthy, and often contain refined sugar in addition to other questionable ingredients (like unhealthy oils, gums, cellulose, maltodextrin, etc.) that are needed to maintain a taste and texture that people expect. 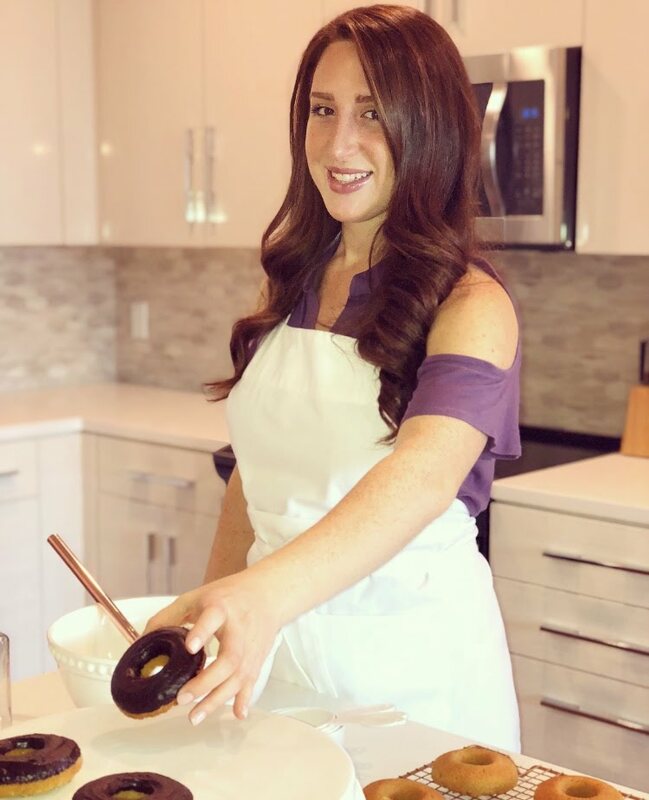 I started getting crafty in the kitchen in order to satisfy my need for fresh desserts, and as a result, Clean Sweets, a line of nutritionally dense desserts that are free of all grains, gluten, soy, dairy and refined sugar, was born. Not only do these desserts taste amazing, but they leave you with so much more energy than traditional desserts.